Remember our opens have always have the majority of the field sign up the morning of the event. 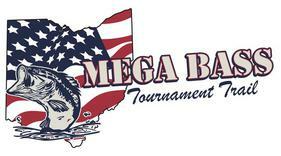 At Ohio Mega Bass Tournament Trail we do not charge a late fee for doing so. We usually are at the location the day before the event setting up (you may call us to see when) or at the ramp the morning of at least 2 hours before take off time for registrations. All 80.00 opens are Ranger Cup sanctioned events. Follow qualification requirements and receive 500.00 for a win.